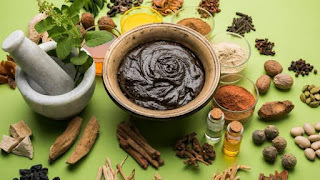 Home » home remedies treatment , Indian ayurveda , kidney stone , kidney Stones Problem in hindi , Prevention of kidney Stones , Symptoms of Kidney Stones » पथरी (किडनी स्टोन) का आयुर्वेदिक इलाज। Ayurvedic Treatment of kidney Stones in Hindi. पथरी (किडनी स्टोन) का आयुर्वेदिक इलाज। Ayurvedic Treatment of kidney Stones in Hindi. 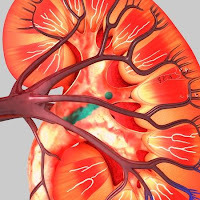 पथरी की समस्या kidney Stones Problem in hindi. पथरी (किडनी स्टोन) के लक्षण Symptoms of Kidney Stones. पथरी से बचाव के तरीके Prevention of kidney Stones .